The single most important thing you can do to maintain brain fitness as you age is to stay mentally engaged through an active social life. Healthy hearing plays a central role in helping you to connect with the people and the world around you. 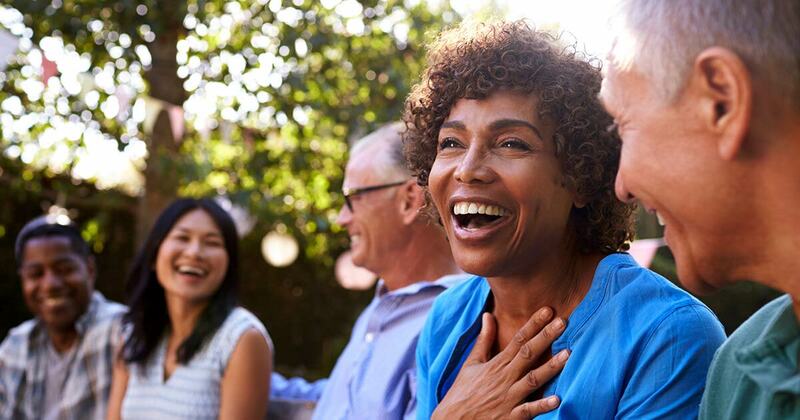 When hearing loss interferes with your ability to engage socially, you are at greater risk of cognitive decline than people with normal hearing. Fortunately, there are steps you can take to improve your hearing, keep your brain fit and slow down the accelerated cognitive decline linked to hearing loss. What is the connection between hearing health and your brain? Hearing starts in the brain. Your brain and your ears work together, with the brain doing the heavy lifting. The brain processes and interprets the sounds your ears detect. It’s in your brain that sound waves become sounds you recognize. Your brain uses information from your two ears to orient you by figuring out which direction sound is coming from. These processes help you focus on conversation and separate out unwanted noise. When you have hearing loss, the sound signals your brain receives from your ears is compromised. Your brain doesn’t get the sound information it needs to make sense of sound and has to exert more energy to fill in the gaps. The extra effort needed to keep up with conversations can leave you feeling tired and frustrated. You may begin to withdraw and avoid the social connections that are so important to brain health. Many studies have shown a link between untreated hearing loss and isolation, depression and a host of other health issues. If you have hearing loss, you are also more likely to experience problems with thinking and remembering than older adults with normal hearing. Researchers have also found a correlation between hearing loss and cognitive decline. If you have hearing loss and don’t use hearing aids, you have a higher risk of accelerated cognitive decline. When you actively wear hearing aids to address hearing loss, you reduce your risk of cognitive decline. That is what researchers concluded in a major study involving nearly 4000 volunteers over a 25-year period. In the study, people with hearing loss who used hearing aids and were socially active experienced cognitive decline at a rate similar to those without hearing loss. The researchers believe that the ability to hear better helps improve mood, increase social interactions, and enable more participation in brain-stimulating activities. 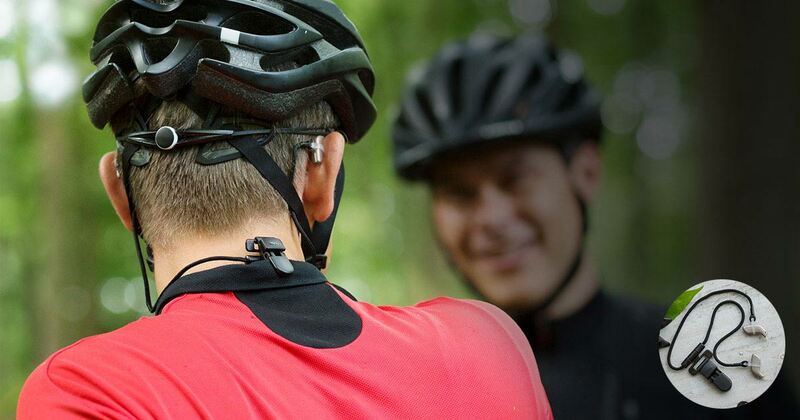 Hearing aids can only help you stay socially engaged if you keep them on your ears, not in the drawer. Take advantage of this easy and proven way to stimulate your brain. Like any exercise, the mental give-and-take of social interaction will help keep your brain fit and slow down the cognitive decline linked to hearing loss. Are people mumbling more than they used to? Are you having difficulty hearing conversations? Does your family complain about the volume on the TV? It may be time for a hearing check-up. 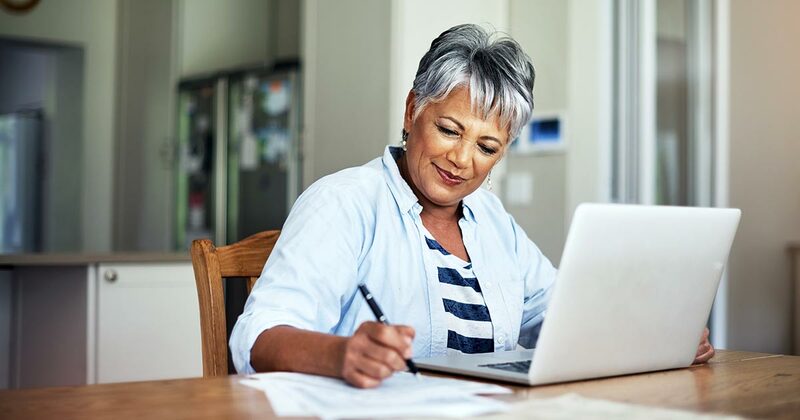 The simple act of scheduling an appointment with your local hearing care expert may be one of the important steps you take to keep your brain fit. If a hearing loss is detected, there are many modern, discreet hearing solutions available – far more than even 10 years ago. Today’s hearing solutions preserve as much natural sound and detail as possible so that your brain receives the information it needs to make sense of sound. See a map of local hearing centres to locate a hearing care expert near you.